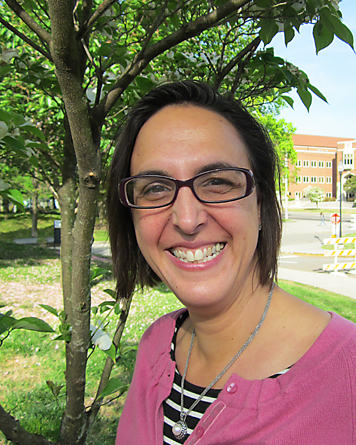 Gladys Alexandre was elected as a Fellow in the American Academy of Microbiology. The Academy, the honorific leadership group within the American Society for Microbiology, recognizes excellence, originality, and leadership in the microbiological sciences. This election is quite a mark of distinction. Congratulations to Dr. Alexandre!